Brother original supplies maintain high-quality results and offer great value for money. 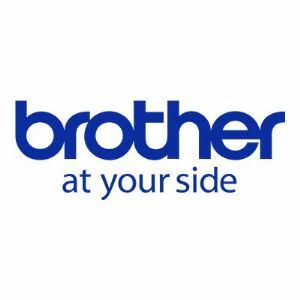 Brother logos are registered trademarks of Brother. All others trademarks and copyrights mentioned herein are the property of their respective owners.